The first media source to correctly report in September that Justice Ruth Bader Ginsburg had been diagnosed with cancer is now reporting she has contracted pneumonia and is fighting for her life. The Santa Monica Observer also indicates Justice Ginsburg plans to step down from the Court very soon. In September The Santa Monica Observor reported that Supreme Court Justice Ruth Bader Ginsburg had developed cancer. Snopes labeled the report as fake news. The Santa Monica Observer was the only paper to report of lung cancer at the time. Now The Santa Monica Observer says Ruth Bader Ginsburg has pneumonia and is fighting for her life. And… That Ginsburg will retire in January. “As any reader of the Santa Monica Observer knew last September, Ruth Bader Ginsburg has developed lung cancer. 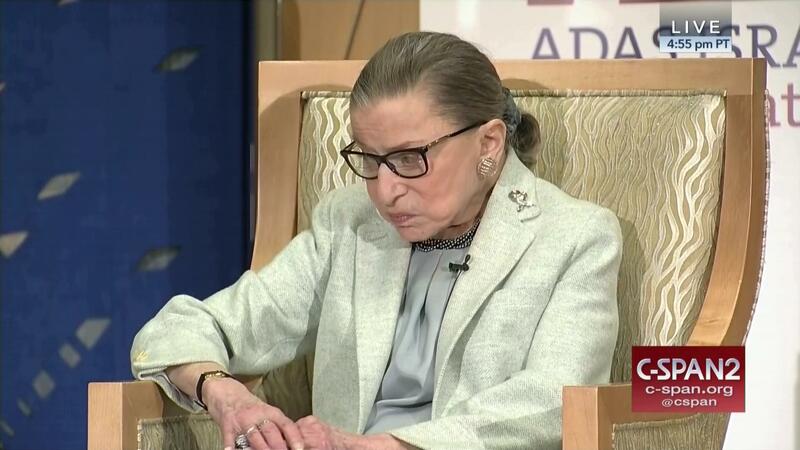 The 85 year old Supreme Court Justice had surgery as quietly as possible on December 22, 2018. It does appear increasingly likely, given the current media blackout regarding her condition, that Justice Ginsburg’s health is far more precarious than most in the Mainstream Media would like us to believe. Just how serious her condition is will likely be more widely reported soon. 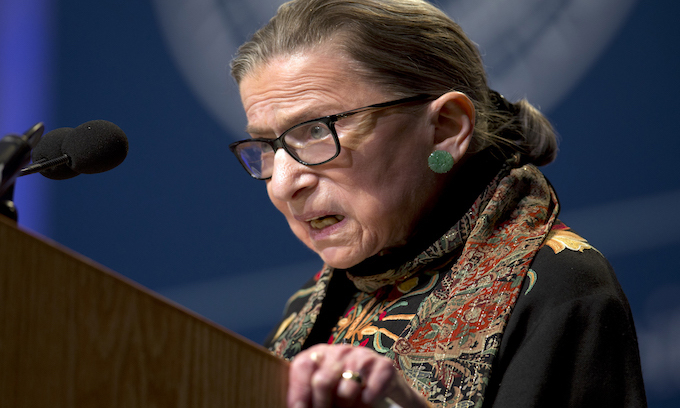 Via comments from Dr. Sebastian Gorka last night, (as well as repeated whispers from the Supreme Court press pool) rumors are swirling that Supreme Court Justice Ruth Bader Ginsburg was relocated to New York City and preparing to vacate her position due to illness. While some claim she continues to receive treatment and/or recover from her recent cancer diagnosis, others suggest she is in fact receiving hospice care in New York City and hasn’t been in Washington D.C. for several days. The truth perhaps can be found somewhere in the middle of both those extremes but what is undeniable is that should Ginsburg step down the battle to fill that vacancy on the Court will likely be as contentious and hard-fought as anything we’ve yet seen. UPDATE: Some media push back against reports like those from Dr. Gorka indicate Justice Ginsburg is “recovering” from her cancer treatment and plans to rejoin the Court somet time next month. Again, the truth likely is to be found somewhere in the middle of both extremes. 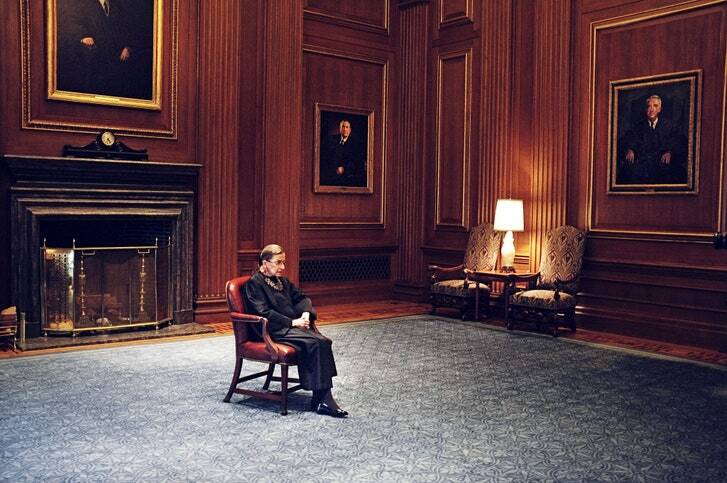 The longer her absence plays out the more whispers are intensifying as to the true state of Justice Ruth Bader Ginsburg’s health following surgery for lung cancer last month. Supreme Court Justice Ruth Bader Ginsburg was absent from the bench for a third straight day on Wednesday. Chief Justice John Roberts said Ginsburg was unable to be present for arguments but would participate in deciding Wednesday’s case via briefs and transcripts of oral arguments. Her absence Monday marked the first time in more than 25 years on the court that she missed an oral argument due to her health. 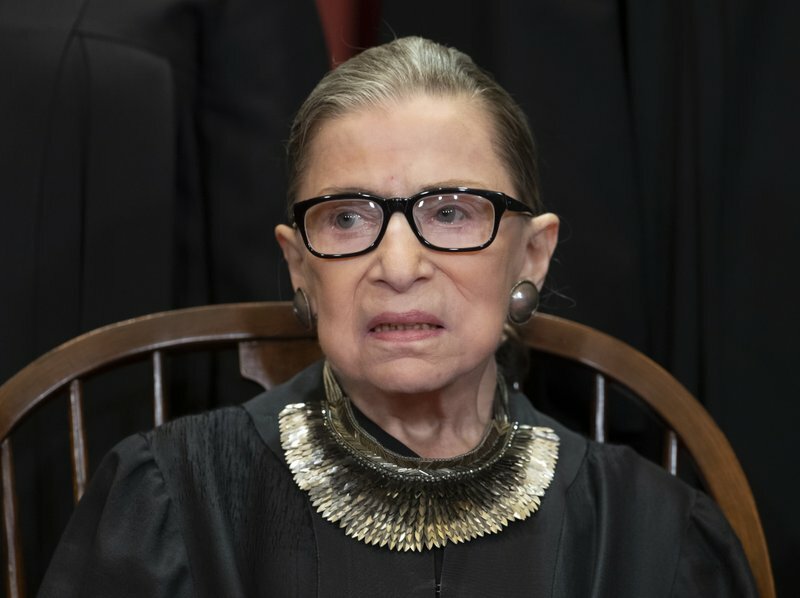 The Supreme Court’s Press Office said last month that Ginsburg’s cancer was discovered in an X-ray after she fractured three ribs on her left side in a Nov. 7 fall. Both nodules removed during surgery were found to be malignant on initial pathology evaluation, but post-surgery there was no evidence of any remaining disease. Ginsburg has survived two previous bouts of cancer — colon cancer in 1999 and pancreatic cancer in 2009 — and did not miss a day in court during those periods. Justice Ruth Bader Ginsburg has been MIA for some time now but with her most recent absence from court deliberations (the first time that has happened during her 25 years on the High Court) whispers in and around DC have intensified considerably regarding the true state of Justice Ginsburg’s precarious health and what that means for the Trump White House as it eyes yet another potential/likely court appointment in the coming months. Word is some Democrat operatives have become so desperate as to demand President Trump be politically “cut off at the knees” so that said appointment never happens. That last line is important to note as it points to Chief Justice Roberts’ willingness to provide cover for what some are suggesting is a much more frail/incoherent Justice Ginsburg than Ginsburg-friendly media reports would suggest. As to those initial 2019 argues cases that Roberts says Ginsburg will be able to participate in from her recovery at home, it appears more and more likely it is Ginsburg’s staff who are unofficially speaking on behalf of the unwell Justice Ginsburg – something that is said to have been taking place more and more over recent years. DC interests supportive of the Trump White House are alleging Chief Justice Roberts is increasingly opposed to seeing the president be given yet another court position to fill, one that would in this case decidedly shift the court’s leanings to the right. Enemies of the president, and they are legion, are pinning their hopes on the soon-to-be released Mueller report which they hope will be strong enough to politically “cut the president off at the knees” so that enough Republican senators will delay what would likely be an even more contentious/divisive confirmation process than the fiasco that took place for Justice Brett Kavanaugh. The 2018 Midterms are sure going to be interesting.